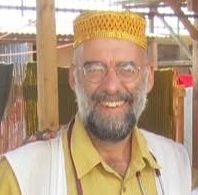 Dr. David Austin was raised in Pittsfield, Maine where he is a life long Unitarian Universalist. He began his medical practice in the 1980s and in the early 2000s began making missionary trips. He joined Doctors Without Borders/ Medecins Sans Frontieres (MSF) in 2008. 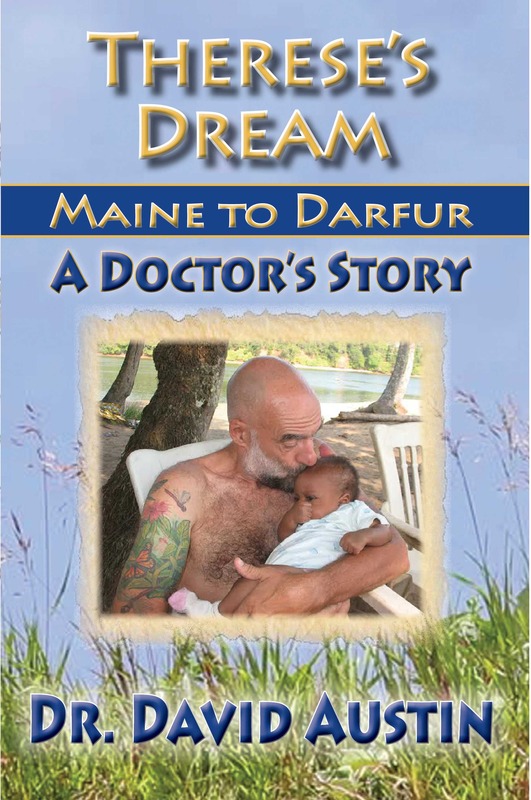 His first book, Therese’s Dream – Maine to Darfur: A Doctor’s Story, chronicles his time with Doctors Without Borders and illustrates the common humanity of peoples around the world. David had a wonderful book launch party on October 27th in Pittsfield, Maine. Thanks to everyone who was able to attend. If you missed it, you may order your book via Barnes and Noble or Amazon at the links below – or stay tuned for local book signings in your area.